The Worthington Fund was established by the late Richard and Lois Worthington to promote excellence and scholarship at UW Bothell. 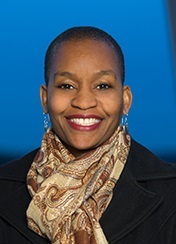 As a Worthington Distinguished Scholar, Dr. Carlisle will advance her study of African and Afro-Caribbean chronic health by examining the relationship between self-reported perceived discrimination and physiological indicators of health among 50 black immigrant women in Washington State. This innovative focus on the heterogeneity within the black American population and the cross-disciplinary nature of the work holds great promise for uncovering why and how racially-related stress matters for health and health disparities. Funding will support Dr. Borsuk's research on the history of the book as a technology, medium of communication, and cultural ideal. Her book on the subject will explore various facets of how, culturally, the book was and continues to be constructed: as a material object; an economic value; a principle of unity and coherence; a mechanism of social mediation; a public good; and a site of experimentation. This exciting scholarship has great appeal as a window into cutting-edge methodological currents in medium-specific analysis and new media aesthetics. 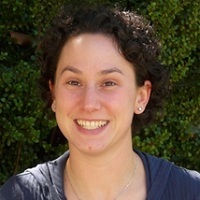 Johanna Crane, Assistant Professor (IAS): The Worthington Distinguished Scholar award will support her ongoing collaboration with the group on Inequalities in Global Health Science (IGHS) and in particular, an anthropological study of administrative infrastructure in global health research. Johanna also received a prestigious Royalty Research Fund award to support her research at the Monroe Correctional Complex where she is using the voices and experiences of older prisoners and their caregivers to narrate the ethical terrain of aging and health care in prison. The resulting evidence will be used to improve care for this vulnerable population. 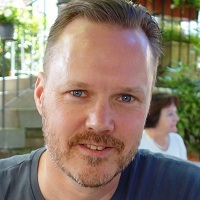 Clark Olson, Associate Professor (Computing & Software Systems): As a Worthington Distinguished Scholar, Clark will study new methods to improve algorithms that classify and encode images and videos. By leveraging strong undergraduate contributions to the research, he will generate preliminary results that will be used in future external proposals. With a track record of successful peer-reviewed research with undergraduates, this work has interesting potential for industry application. 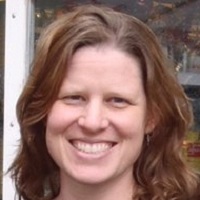 Lori Robins, Assistant Professor (Biology): A Royalty Research Fund grant was awarded to Lori in Spring 2015 for her research into a generalizable biotechnology method for targeted gene modification. This work not only has the potential to create engineered microbes or plants that canbe used for biofuel production, it also enhances the undergraduate research experiences available at UW Bothell. 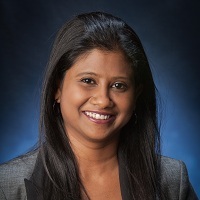 Geetha Thamilarasu, Assistant Professor (Computing & Software Systems): This support will allow Geetha to develop new techniques on mobile sensor platforms that will improve information security across health care networks. Students hired this summer will contribute to the creation of preliminary data and results that will be used in her 2016 NSF CAREER. 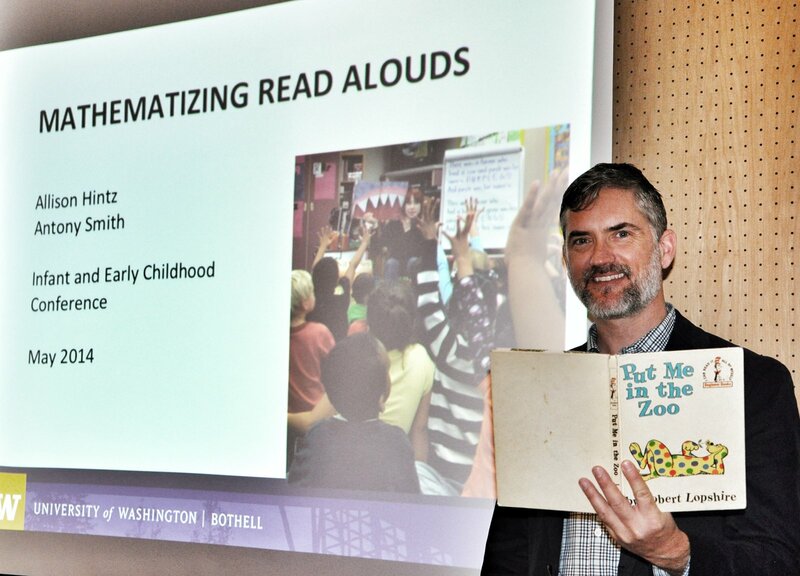 "Fostering Story-Time Mathematical Discussions with Young Children"
This award will enable the development and implementation of a toolkit to facilitate math discussions with young children through shared reading experiences during story time in Seattle Public Libraries. The investigators have developed a process to mathematize the literature for use with young children, based upon research conducted in kindergarten classrooms. This research has resulted in multiple conference and invited presentations and appeared in a nationwide practitioner journal for teachers. By expanding their study of integrating math discussions into shared reading experiences beyond the school setting, the investigators hope to more effectively reach a diverse population. 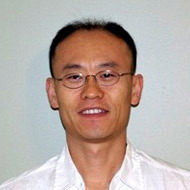 "Development of a low power consuming, flexible, large-area organic light emitting diode (OLED) with enhanced light extraction efficiency"
Switching to light-emitting diode (LED) lighting over the next two decades could save the U.S. about $250 billion, reduce electricity consumption by almost 50% and avoid 1.8 billion metric tons of carbon emission. Organic light emitting diodes (OLEDs) are an emerging technology with the potential to offer low cost, bright and lightweight display panels in a highly flexible, virtually shatter-proof form. 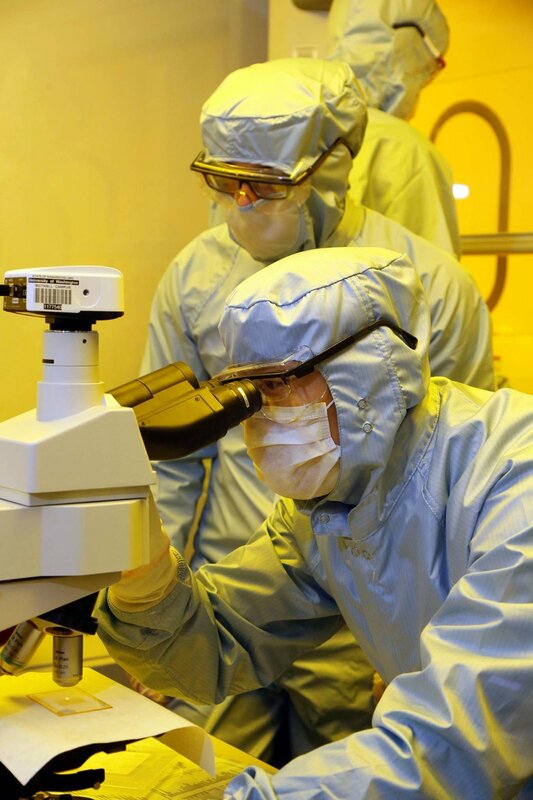 Dr. Choi's research intends to develop a flexible, large area substrate with integrated micro lens structures and thick metal grids to enhance light out-coupling efficiency, improve emission uniformity, and reduce power consumption. In November, Dr. Choi will present this research at the ASME 2014 International Mechanical Engineering Congress & Exposition (IMECE 2014) in Montreal.